This package is so powerful for SEO,video rankings and pushing to the top of google. We make sure you are getting the quality of what you have paid for. For any doubters, please do check by ordering first and see if it meets your requirements. Views start within accepting the order id however, views will start reflecting on the front end between 6 -12 hours afterpurchase due to YouTube analytics delays. 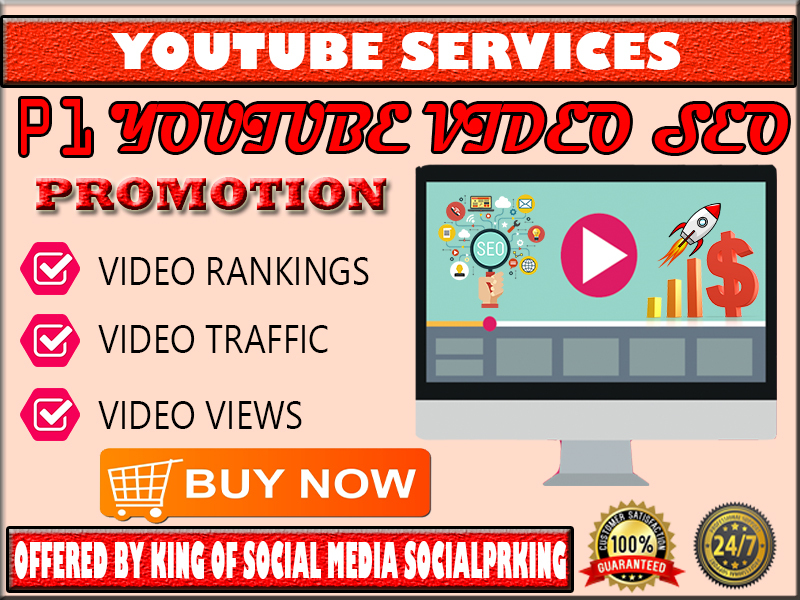 Package 1 Youtube Video SEO Promotion is ranked 5 out of 5. Based on 257 user reviews.